Eastinno Biotechnology. 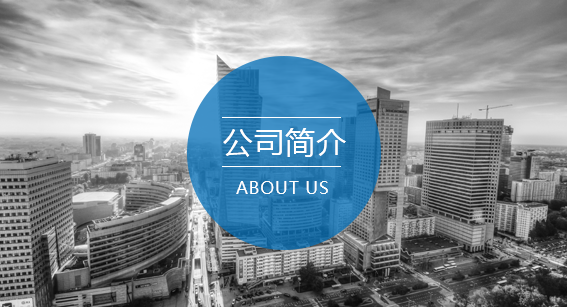 Co. Ltd. is a high-tech company devoted to spread a number of cutting-edge biomedical technologies. Our company is built upon top-caliber scientists and advantageous technologies. Among our R&D team are several returnees from world-class institutes. We built a world-class technology platform that helps biomedical R&D based on several cutting-edge technologies, including high performance CRISPR/Cas9 gene editing system and an industrial-grade human stem cell manufacturing system. We are committed to empowering innovation of biomedicine in China through sharing these technologies.